We had Spray City do insulation in our home. They did a great job! They were prompt, neat, and explained everything to us. We think very highly of Spray City. Thank you Asher. Spray city insulation to insulate an old two story house in east York. They arrived for a quote and started work when they promised. The job took better half of the day and they kept the site clean after completion . I would highly recommend this company to my friends. Thank you spray city insulation for a job well done. Thank you so much Tomer. Appreciate you took your time and write for us a review. Definitely love to work with living construction company! 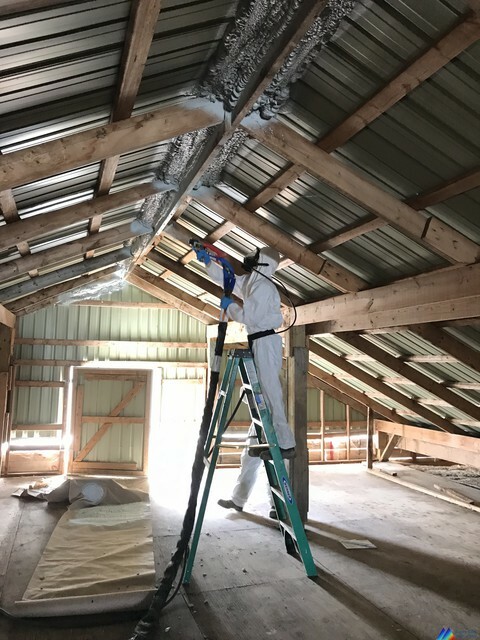 I called Sprey city insulation to give me an estimate to sprey my new barn, Asher gave me fair price and came the day we scheduled for, very professional and clean. Really recommend them. Thank you so much Eitan for this amazing review. Your farm is absolutely stunning, and can’t wait to come again for the other section. Setting a quote based on pictures was easy. 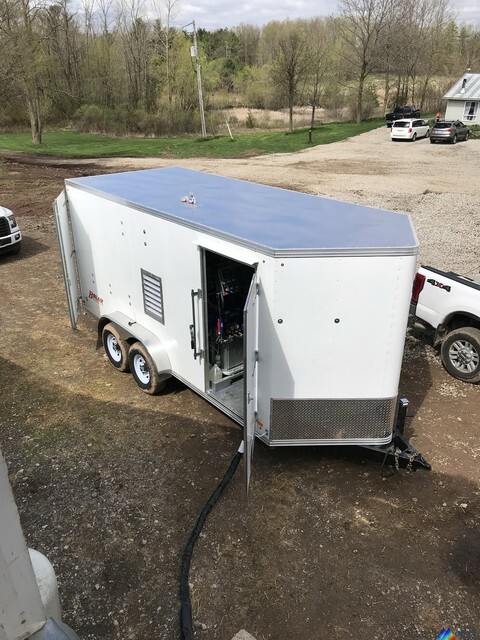 Showed up in time and professional service. 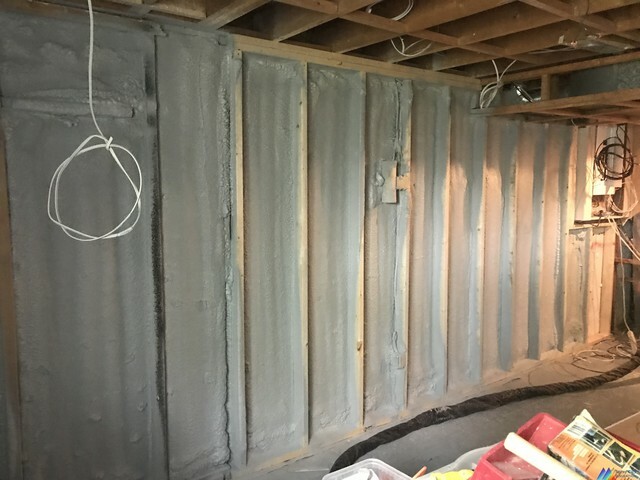 Insulation was performed as quoted and no surprises on the work performed. I have already recommended the business to my friends. 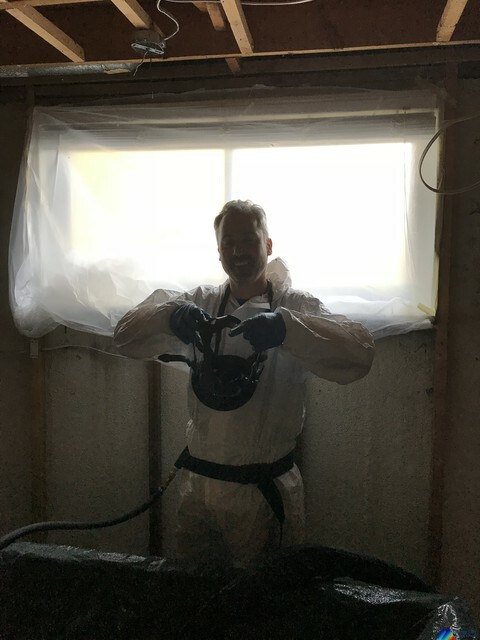 From Keren who promptly responded to all of my questions to Asher and Ziv who worked long and hard to complete the job of fully insulating our garage, Spray City Insulation was a pleasure to deal with. They were courteous, prompt and hardworking professionals. Winter time in the room above our garage should now be nice and cozy, thanks to the Spray City Insulation team. Thank you so much for the beautiful review. 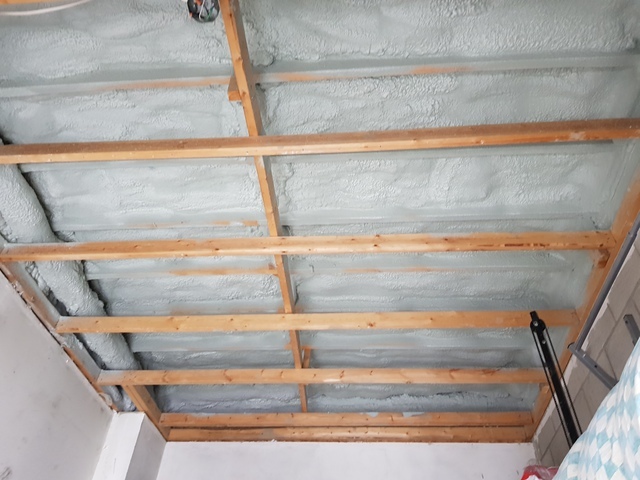 Did 200 sq ft of spray foam in the garage ceiling as the room above the garage was cold in the winter. Was on time and prompt. Installation went without a problem. Overall good experience. Thank you Michael for the great review. It was nice working at your place. Spray city came to spray foam my house. 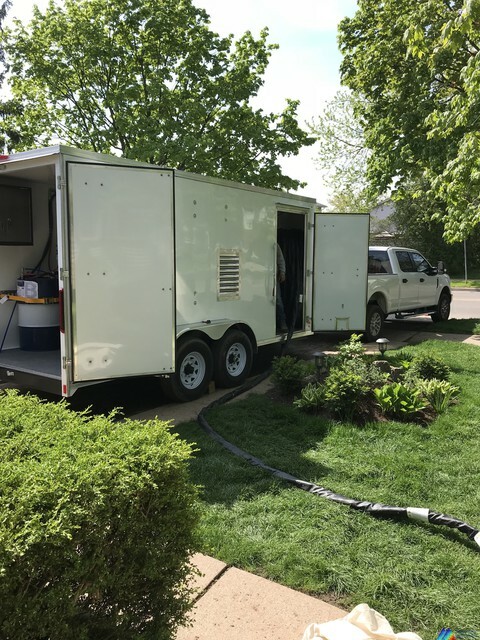 They were so professional, clean, neat, and they were very nice also, Every end of the day they were cleaning the job site, and the small details this is what count. I will definitely recommend Asher and the team! Thank you so much for doing us the review. 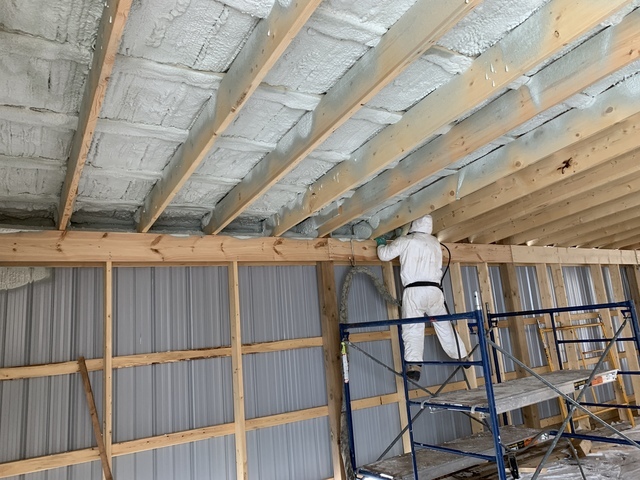 Spray City Insulation is the premier residential and commercial insulation company in the GTA, specializing in leading edge, environmentally sound and responsible insulation solutions. 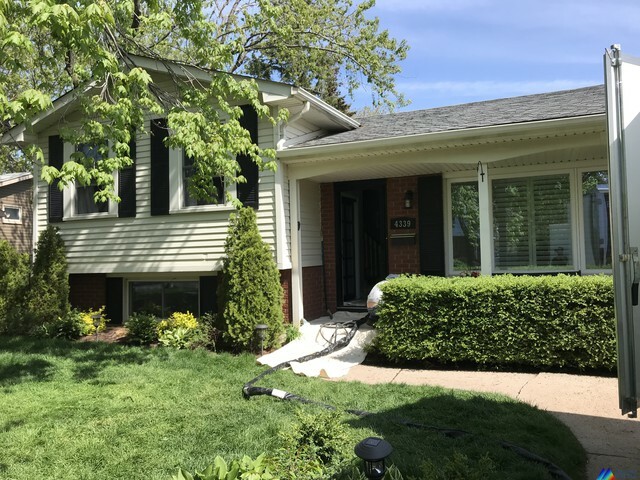 Our insulation products and services enable homeowners to realize significant savings on heating and air conditioning costs while at the same time enhancing the liveability and market value of their homes. 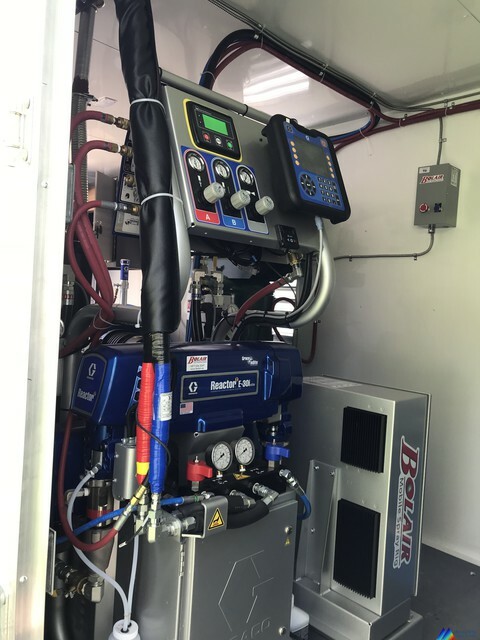 As for our commercial customers, they enjoy reduced operational costs which in turn enables them to stay competitive in today’s 24 hour global marketplace.